Anne is a medical doctor specializing in human immunogenetics and health ethics. 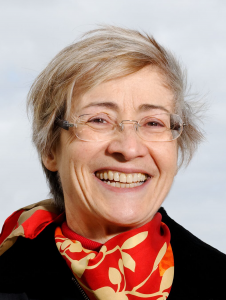 She is Emeritus Research Director at the National Center for Scientific Research, in a joint research unit between Inserm and University of Toulouse in France. 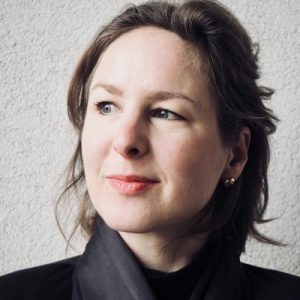 She is member of the European Group on Ethics of Science and New Technologies (EGE), the Regulatory and Ethics Workstream (REW) of the Global Alliance for Genomics and Health (GA4GH), a co-leader of an interest group of the Research Data Alliance (RDA). With experience in national and European ethics bodies and projects on ethical, legal and social implications (ELSI) of research, she co-directed the Common Service ELSI of BBMRI-ERIC, the European infrastructure on biobanking and biomolecular resources, and has a large experience of European and international consortia and expert groups. Barbara is a professor and director at the Centre for the Study of Contemporary Solidarity (CeSCoS) , Department of Political Science, University of Vienna and a professor at the Department of Global Health & Social Medicine at King’s College London. Her work explores the social, ethical, and regulatory dimensions of genetic and data-driven practices and technologies in biomedicine and forensics. Barbara is currently a member of the National Bioethics Council advising the federal government in Austria and a member of the European Group on Ethics of Science and New Technologies advising the European Commission. David is an associate professor of medicine and of health research and policy at Stanford University, United States of America. His research focuses on understanding the mechanisms and processes linking social policy, socioeconomic factors and work environments with the life course development of chronic disease and aging. He utilizes econometric, epidemiologic and demographic tools to better understand the underlying pathogenesis preceding age-related chronic diseases. 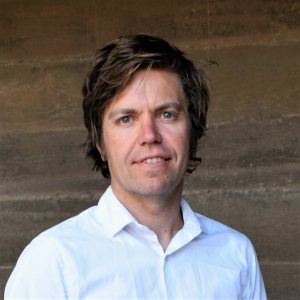 He is a member of the Center for Population Health, the Center on Poverty and Inequality and Stanford Bio-X, a pioneering interdisciplinary institute. 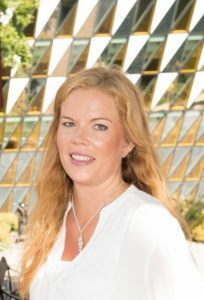 Trained as a medical doctor specializing in epidemiology, Siri is the deputy director at Center for Fertility and Health, a Centre of Excellence at the Norwegian Institute of Public Health. She has extensive experience with registry-based research and combining data from national registries, cohort studies, and biobanks. Her research focuses on perinatal epidemiology and she is involved as steering committee member in several international consortia focusing on environmental exposures and its effects on health outcomes in children and adults. Kristina is a professor in geriatric pharmacoepidemiology at Karolinska Institutet in Stockholm, Sweden. 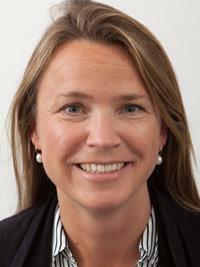 She is the Head of Department of Medical Epidemiology and Biostatistics (MEB) at Karolinska Institute. She is devoted to improving drug treatment for older persons. Her areas of research include personalised drug treatment, inappropriate drug use and adverse drug events in older persons, optimising drug therapy in people with dementia and at end-of-life and methodological development in big data pharmacoepidemiology. Kristina has a translational profile ranging from experimental basic science to implementation of decision support in health care. 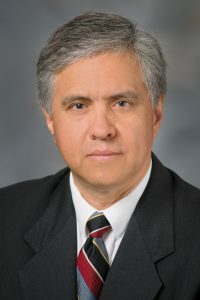 Cesar is a medical doctor and a professor of Pathology, Division of Pathology and Laboratory Medicine at the University of Texas MD Anderson Cancer Center. He specializes in surgical pathology of cancer, most notably mesothelioma, an aggressive form of cancer that develops in the linings of the lungs, heart, and abdomen. He also has worked as the Principal Investigator for various research projects studying cancer-related pathology. On top of his academic obligations, he is also the editor-in-chief of the Annals of Diagnostic Pathology while also a member on the editorial board or working as a reviewer for other medical journals. 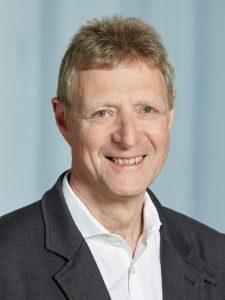 Ernst is a Professor of Systems Genetics at ETH Zurich (Institute of Molecular Systems Biology) and former president of ETH. 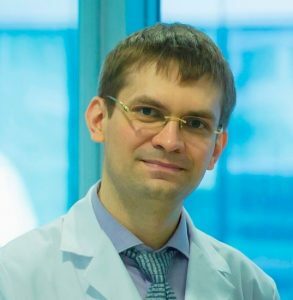 His research focuses on the field of developmental and cell biology, studying characteristics of genes and the mechanisms contributing to control of cell and body size. Specializing in human genetics, he also has a strong interest in personalized medicine. He is one of the founding members of the Association Data and Health and the president of MIDATA.coop , which he cofounded in 2015. Citizen-owned personal data cooperatives enable citizens to securely store, manage and control access to their personal data and form the basis for a fair and sustainable personal data economy. 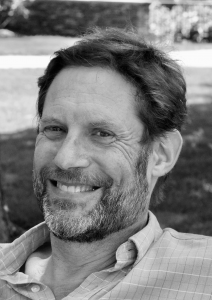 Marc is professor in The Division of Biology and Medicine at Brown University, Department of Ecology and Evolutionary Biology. He studies the demography, evolution and genetics of aging to explore the regulation and basic mechanisms of senescence, metabolic regulation and age-associated disease. His long-standing work focuses on genetic analysis of fruit fly Drosophila to understand how insulin and insulin-like growth factor signaling regulates aging as it interacts with nutrition and reproduction. Emerging work investigates how neuropeptide signaling from endocrine cells of the gut regulates lifespan extension by dietary restriction. As well, the lab is developing translational models of human pathology with Drosophila, focusing on innate immune dysfunction and on the hormonal control of fibrosis during aging. He has been an Ellison Senior Scholar, Founding Joint Editor-in-Chief of Aging Cell, and a member of the Board of Review Editors for Science. Alex is the founder and CEO of Insilico Medicine, a Baltimore-based leader in the next-generation artificial intelligence and blockchain technologies for drug discovery, biomarker development, and aging research. Prior to Insilico, he worked in senior roles at ATI Technologies, NeuroG Neuroinformatics, the Biogerontology Research Foundation and YLabs.AI. Since 2012 he published over 100 peer-reviewed research papers and two books. He organizes the annual Artificial Intelligence and Blockchain for Healthcare Forum at EMBO/Basel Life in Basel. He is also an adjunct professor at the Buck Institute for Research on Aging.